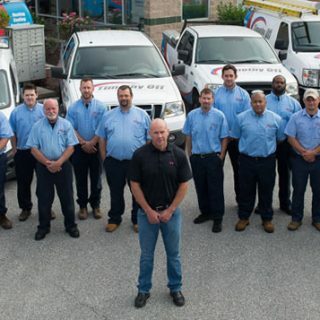 Read more about what makes our HVAC company so successful in the greater Philadelphia area. Why Call Timothy for Your Heating System Repairs? When it’s cold in the Northeast, the last thing you want is your heater to malfunction. 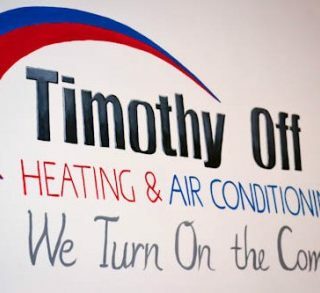 At Timothy Off, we understand how frustrating a lack of heat can be. That’s why we offer comprehensive heating system repair that can get your heater up and running again. 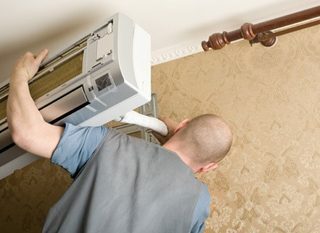 If you’re having a problem with your heat, here’s why you should call our experts. Most of the time, home plumbing issues are simple fixes. Sometimes, however, you encounter an issue that’s more serious and requires more expertise. 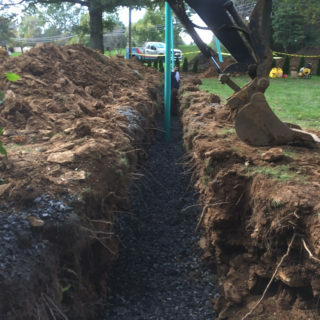 At Timothy Off, we offer professional excavation services that can address underground plumbing problems. This includes sewer line replacement and repairs. At Timothy Off, we’ve been taking care of Greater Philadelphia homeowners for years. 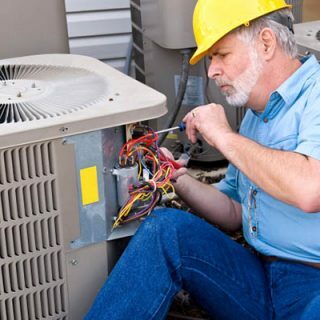 We’re proud to not only offer reliable HVAC products, but also reliable installation and repair services. 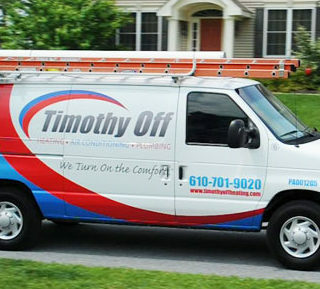 At Timothy Off, we take pride in our HVAC company. Each of our specialists is friendly, fully trained and holds a NATE Certification – but what exactly does that mean? 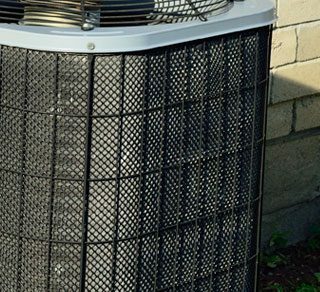 If you’re looking for an HVAC or plumbing company in the Greater Philadelphia area, you know there are several to choose from. But how do you make the right decision? Which company is going to give you the best bang for your buck, all while keeping a friendly smile on their face? 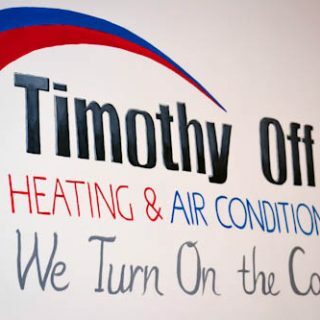 At Timothy Off, we’re happy to provide a variety of products and services to our residential customers. Here are just a few reasons why so many choose us. What Makes Our HVAC Company So Different? 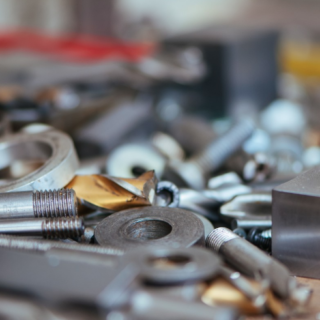 At Timothy Off, we’ve always prided ourselves on being different from other HVAC companies, and here’s why.